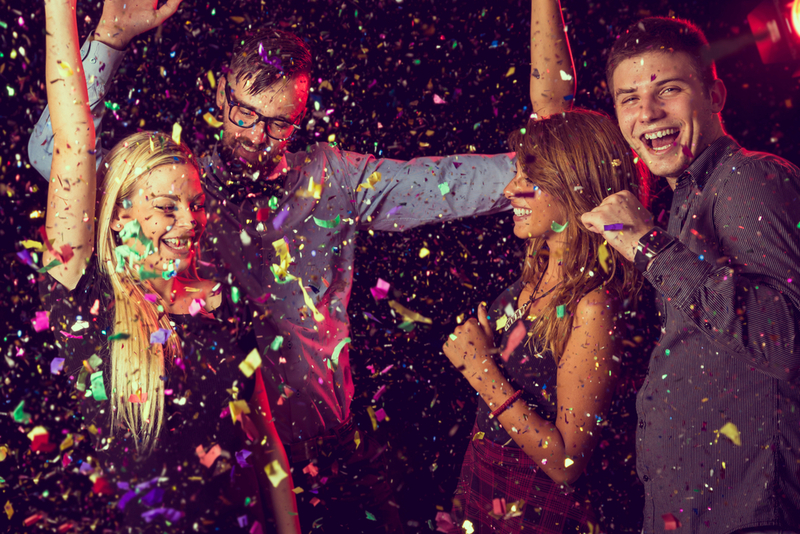 Many people hire a party bus when they want to have a carefree night with a large group of friends. This mode of transportation has become increasingly popular over the last few years. Unfortunately, this is not always the safest way to travel. Every year, thousands of people are injured due to the negligence of the companies who own the buses or their drivers. If you have suffered an injury while on a Texas party bus, it may be helpful to speak with a personal injury lawyer Dallas for advice. To learn if your injury qualifies as a personal injury case, contact a personal injury lawyer Houston today. Accident victims often suffer injuries so severe they need long term medical care or home health assistance. If your injuries are serious, you will need the financial resources to meet these needs. A personal injury lawsuit may help you pay for long term care. If you have been hurt on a party bus in Texas, there is help available. Contact Sigmon Law PLLC today to learn how you may obtain compensation for your injuries. While obtaining a settlement cannot restore your health, it can help fund the care you need as you recover.